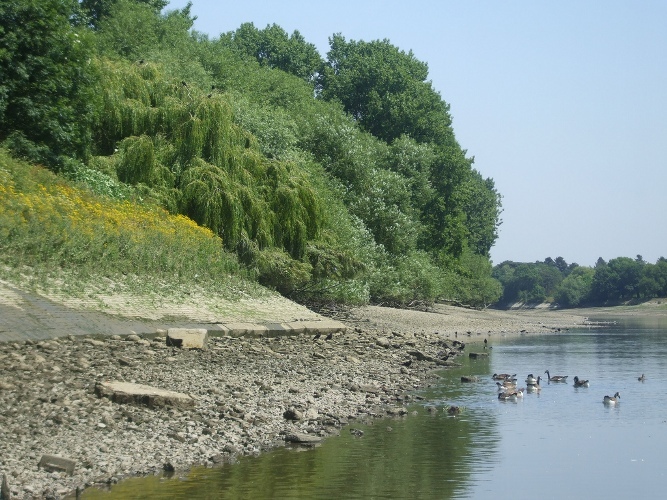 The TDP seeks to increase our understanding of the physical evolution of the Thames through the last 10,000 years, as well as explore some of the strategies adopted by humans in relation to changes in the environment and climate. The rate of erosion of the Thames estuary coast by stormy seas, and of coastal and inland features by landslips and wind action, are significantly affected by climatic variation. Our foreshore survey produces data of direct relevance to issues of environmental change, such as assessing changes in prevailing winds and wind direction, ocean currents, prevailing sea temperatures, the occurrence of ice on rivers, lakes and seas, river levels and river mechanics. A full list of the research themes related to this topic can be found in the Riverpedia Research Framework. 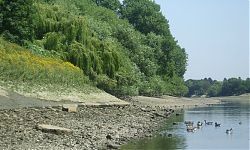 Check out the articles below to learn more about the Physical Thames.